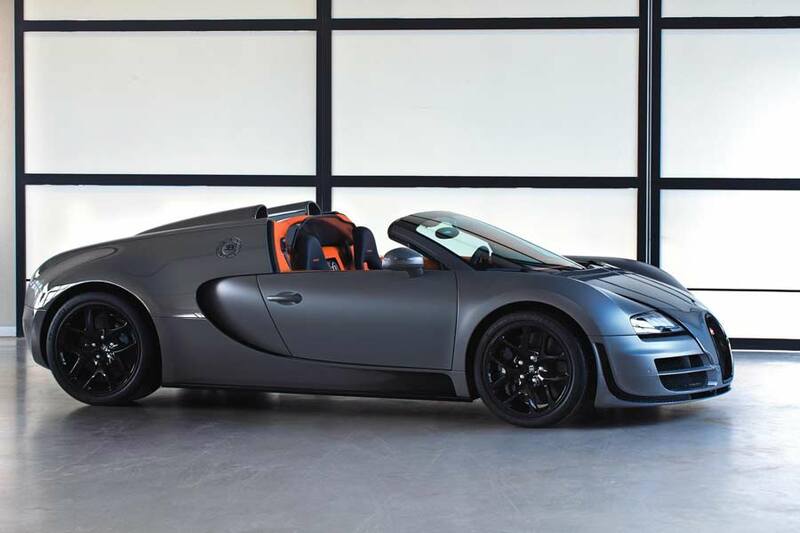 Those crazy people at Bugatti have just announced a new model to be unveiled at next month’s Geneva Motor Show; the Veyron 16.4 Grand Sport Vitesse. 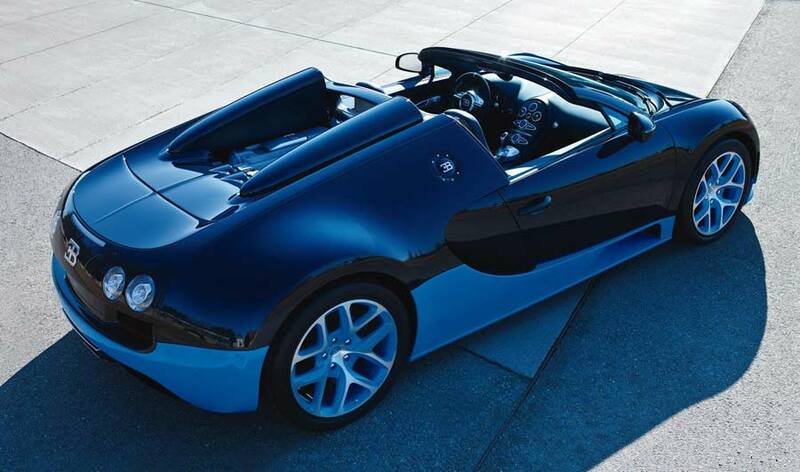 Using the Grand Sport Roadster model as a base, Bugatti not only gives it the appearance of the company’s record-breaking 431 km/h (267 mph) Veyron Super Sport, but also the four enlarged turbochargers and intercoolers, which sees output rise from 746 kW (1,001 hp) and 1,250 Nm (922 lb/ft) to 895 kW (1,200 hp) and 1,500 Nm (1,106 lb/ft). The car’s chassis has been modified to cope with the power increase, which is reassuring when travelling at those sorts of speeds. 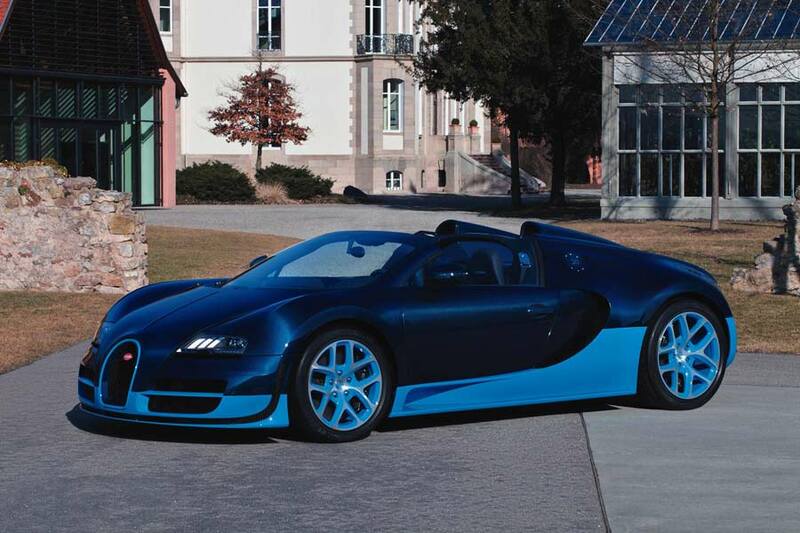 “The rapid success of the Super Sport convinced us to increase the performance of the Bugatti Roadster. 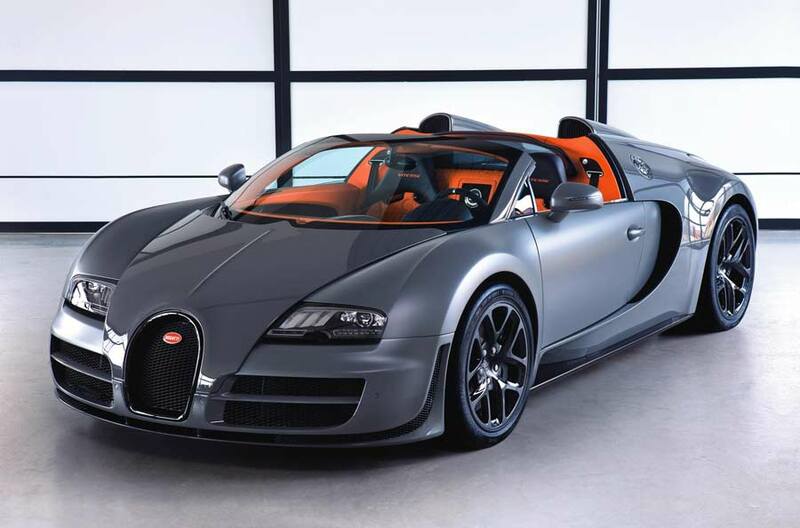 We gave our all to transfer the achievements of the Super Sport over to the Grand Sport, thereby turning open-top driving itself into an extraordinary experience at high speed,” said Bugatti’s Wolfgang Durheimer.